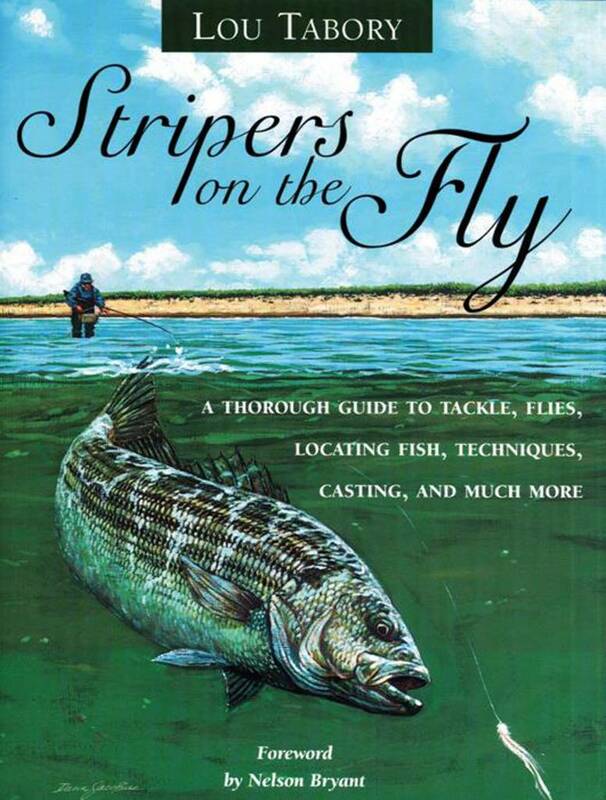 STRIPERS ON THE FLY is the most complete book ever written on fly fishing for striped bass. 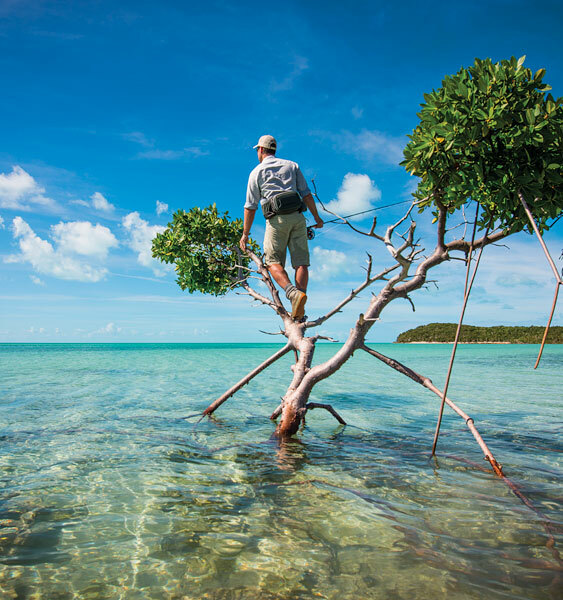 Its comprehensive advice will help those who already fly fish for stripers, as well as the freshwater fly rodder and saltwater spin angler who want to start fly fishing for this great gamefish that has made such a dramatic comeback in recent years. There is invaluable instruction for the beginning striped-bass fisherman, but also very advanced -- and little known -- information for the expert. 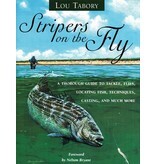 Tabory's priceless tips and observations -- culled from years of experience -- make STRIPERS ON THE FLY a must for anyone who wants to know more about this magnificent fish and how to catch it.